Expository teaching at every age. There's no age of entry on teaching the Bible. 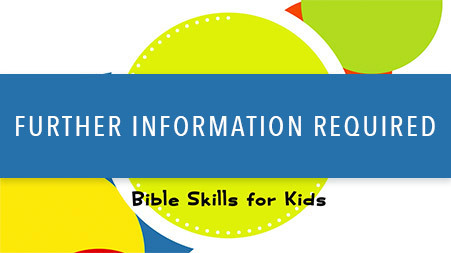 Explore the Bible believes that every book of Scripture matters and that every book is suitable for adults, students, and kids when you apply the appropriate teaching skills. 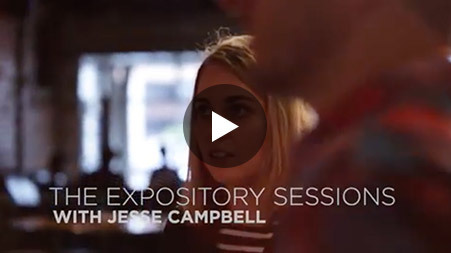 This series of training videos was designed to help you understand how to teach the Bible in an expository, age‐appropriate way–and how Explore the Bible can help your church implement book‐by‐book group Bible study through your entire church. 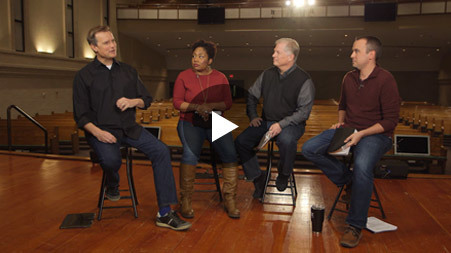 This video training is yours for free, along with four free sessions of Explore the Bible for Adults, Students, and Kids. There's no obligation to buy. Just enter your information below for access. By signing up, you agree to receive information regarding Explore the Bible and other LifeWay resources. Your info will only be used to communicate about Explore The Bible. It will not be sold or used for other purposes. You can unsubscribe at any time.